The organizers recommend the hotels listed below. Several rooms are reserved for CMFT participants at special rates. 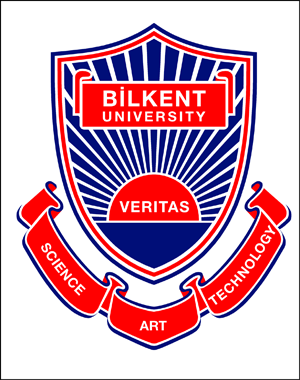 When you book hotel, please specify that you are a participant of CMFT 2009 conference that will take place at Bilkent University. Prices listed here are per room per night and are paid directly to hotels. Location: East Campus of Bilkent University, takes 5 -10 minutes to reach the conference cite by University bus. There is a free bus connection each hour. Location: Center of the city, takes 20-25 minutes to reach the conference cite by University bus. There is a free bus connection each hour.